Whidbey Performance Physical Therapy located in Freehand WA. Serving South Whidbey, Langley, Greenbank, Clinton, Freeland, and Coupville with evidence based PT. Specializing in neck pain, back pain, bike fitting, running injuries, pelvic pain, pre-partum, post-partum, shoulder pain, and post surgical recovery. We are excited to help keep Whidbey Island active through high quality physical therapy (PT). Whidbey Performance Physical Therapy, PLLC offers a new, advanced option for your rehabilitation needs. 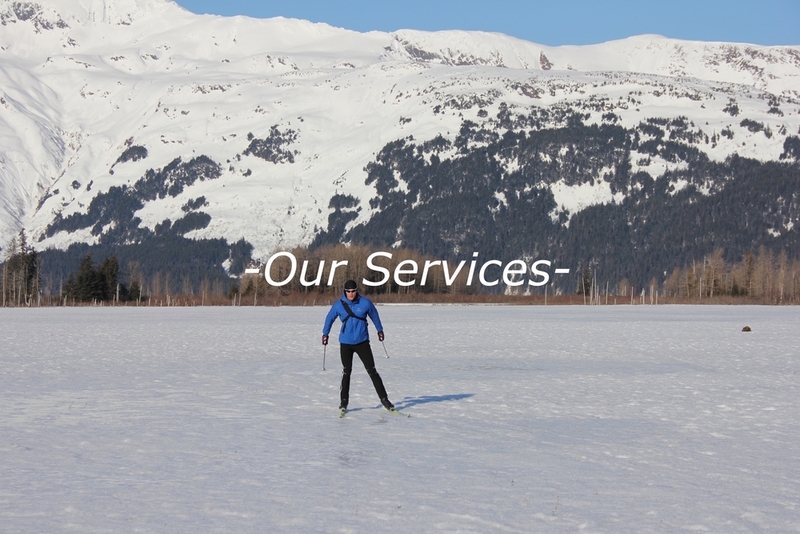 We provide physical therapy services from our highly skilled therapists. We will utilize a treatment approach based on the latest research in our rapidly evolving field. Our goal is to empower you to take control of your physical health, learn what you can do for yourself to prevent injuries, and maximize your potential. We hope you visit us, and see the difference we can make in helping you reach your individual goals.